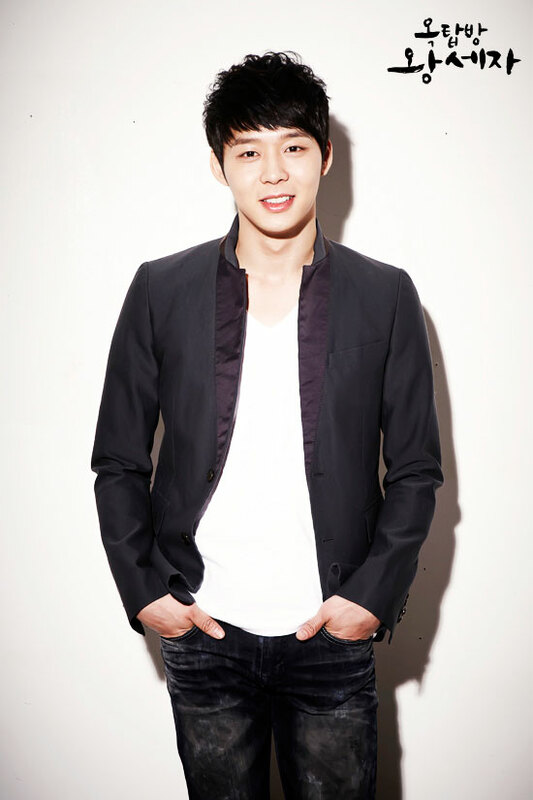 SBS Korean drama Rooftop Prince is off-air on the evening of April 11th, 2012 to give way to parliamentary election vote counting special broadcast. 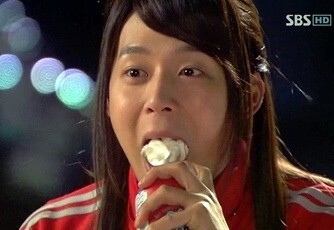 As the result, JYJ member Micky Yoochun published several funny photos on his Twitter account to appreciate the fans. In the published photos, with Han Ji Min in the center, the cast members of Rooftop Prince, Park Yoochun, Lee Min Ho, Jung Suk Won and Choi Woo Shik are standing in V formation. While in the formation, they posed hilarious face’s expressions, provoking laughter. The male actors also rolled the eyes back to show the white to show the comic effect. 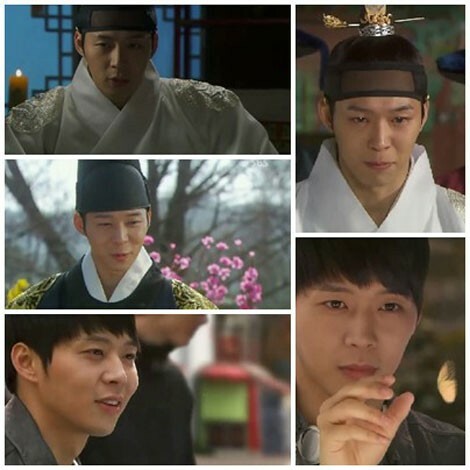 Due to the parliamentary election in South Korea, where all major TV stations are broadcasting the vote counting and result live, Rooftop Prince which is not airing on March 11th, 2012, will air 2 episodes (7 & 8) back to air on March 12th, 2012.